More News In Brief: Venice launches first permanent art district on Giudecca island; study finds museums in US still failing with artist diversity; Nomura Art Award to offer US$1m prize to 'nurture creativity in contemporary art'. Tate art galleries to no longer accept donations from Sackler family The Tate group of galleries, which includes Tate Modern and Tate Britain in London, Tate St Ives and Tate Liverpool, will no long accept gifts offered by members of the Sackler family, who own the US maker of the drug OxyContin. The prescription painkiller is at the centre of the opioids public health crisis in America. 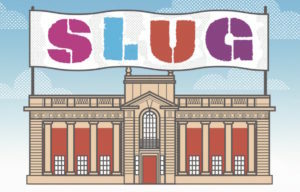 In a statement, Tate said: “In the present circumstances we do not think it right to seek or accept further donations from the Sacklers.” Tate added that it does not intend to remove references of previous Sackler philanthropy, such as the Sackler Octagon in Tate Britain. The news comes just days after the National Portrait Gallery announced it would no longer accept a £1m gift from the Sacklers. The American art photographer Nan Goldin, who was herself addicted to OxyContin after being prescribed it, had told the gallery that she would refuse to allow a planned retrospective of her work to go ahead there if it took the Sackler money. According to the Guardian, hundreds of thousands of Americans have died of prescription painkiller overdoses in the last 20 years. Eight members of the Sackler family are being sued in a number of lawsuits in the US that accuse them of fraudulently promoting OxyContin and encouraging over-prescribing. They are also being accused of knowingly misleading doctors and patients about the risks of addiction, even when used as prescribed. 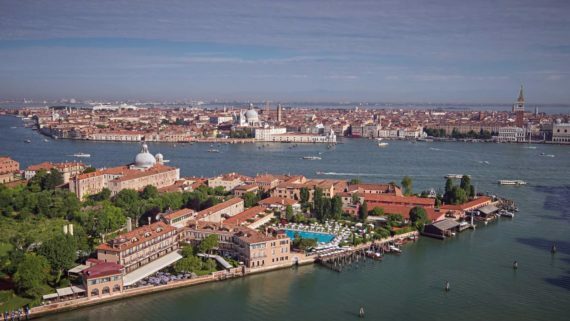 Venice launches first permanent art district on Giudecca island The newly established Giudecca Art District is a new initiative that will establish a permanent art district on the former industrial island of Giudecca. 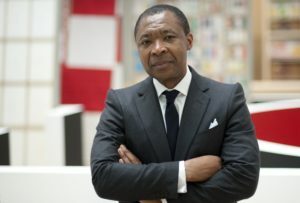 Launching at the 2019 Venice Biennale it will encompass 11 art galleries and art spaces, plus three national pavilions including Estonia, Iceland and Nigeria. There will also be new contemporary art space, Giudecca Art District Gallery and Garden. Launching the new space will be ‘Body As Home’, a three channel film presentation by artist Aleksandra Karpowicz with October! Collective. The work ‘documents a journey of self-discovery, identity, migration’ and a search for the meaning of home. It was filmed in four different cities: Cape Town, London, New York and Warsaw. In total, 60 artists from 30 countries will be included in 20 exhibitions on the island for the launch. There will be additional collaborations with established art galleries and spaces including Chiesa delle Zitelle, Starak Foundation, Galleria Sant’Eufemia, Spazio Bullo, Spazio Raunich, Sudiolacittà, and Spazio Silos. Previous artists who have exhibited on the island include Marina Abramovic, Damien Hirst and Ai Weiwei. It is also known for having had a number of high-profile residents, including Elton John and Miuccia Prada. Nomura Art Award to offer US $1m prize to ‘nurture creativity in contemporary art’ The Japanese financial services group has created a new award to help an artist ‘take on new challenges and embrace change’. The prize can be used in whole or part to support an ‘ambitious new project that the winner did not previously have the means to realise’. Nomura has also created two annual Emerging Artist Awards of US$100,000 each, which will be given to two ‘exceptional artists in early stages of their careers’. No applications are accepted and the recipients are chosen by an independent, international jury of museum directors and curators, foundation leaders, and art experts. The inaugural jurors are: Nicholas Serota, chair, Arts Council England; Doryun Chong, deputy director, curatorial and chief curator, M+; Kathy Halbreich, executive director, Robert Rauschenberg Foundation; Yuko Hasegawa, artistic director, Museum of Contemporary Art, Tokyo; Max Hollein, director, The Metropolitan Museum of Art; Allan Schwartzman, founder and principal of Art Agency, partners, and chairman, Fine Arts Division of Sotheby’s. Commenting on the award, Schwartzman told Artforum: “From the beginning, this has been a process of great interaction and active dialogue about how best to deploy substantial funds. 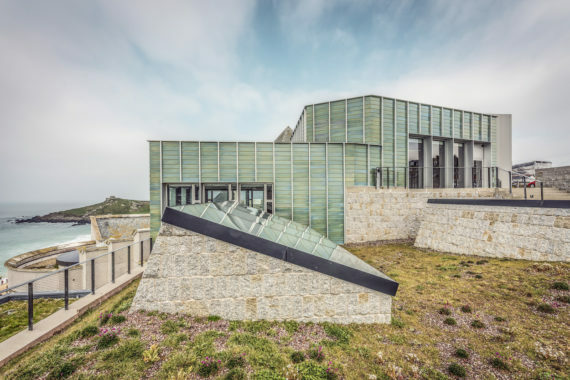 Study finds museums in US still failing with artist diversity The report by Williams College found that the collections of major American institutions are 85% white and 87% male. The next largest groups were white women at 10.8%, followed by Asian men at 7.5% and Hispanic men at 2.6%. The data was taken from 18 major US museums, including the Metropolitan Museum of Art in New York and the Los Angeles County Museum of Art, with 10,000 artist records analysed for demographic analysis. 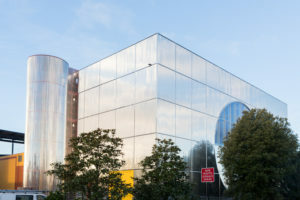 Researchers found that the Museum of Contemporary Art in Los Angeles, the Whitney Museum of American Art in New York City and the San Francisco Museum of Modern Art had the highest percentages of female artists. 10.6% of artists at Atlanta’s High Museum of Art are black – compared with 1.2% across all recorded.